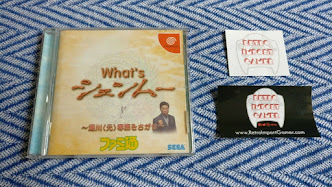 Ryuji Iuchi contributed over 100 songs to the first two Shenmue games, including Shenhua's theme song "Shenhua ~Sedge Flower~". 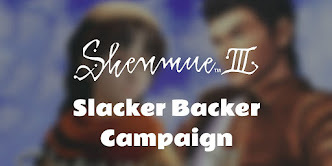 Ryuji is of course also on board the team for Shenmue III, and this short interview with him was contained in the July 2015 Kickstarter update. Rodger was an aspiring translator from Michigan who came to Japan to study, and later returned to work as an English teacher. 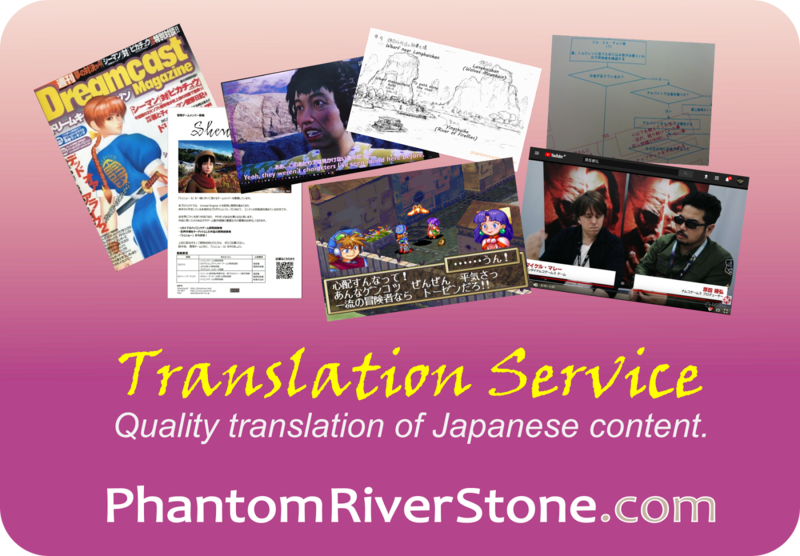 He created a series of popular YouTube videos that reviewed Japanese horror films and documented his experiences living in Japan. He was also a Shenmue fan whose video on visiting Dobuita really captures his sense of excitement and enjoyment at fulfilling one of his long-time dreams. Rodger sadly passed away in 2010 due to a medical condition, in his early twenties. The outpouring of heartfelt comments on the public Facebook page that has been set up in his memory, not to mention the many other online tributes to him, reflect how inspirational he was to so many people. 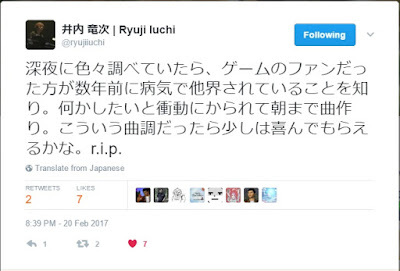 [Update 25 August 2017: some of Iuchi-san's songs are no longer publicly available on YouTube or SoundCloud. The new composition dedicated to Rodger is entitled "Winter Sunset". Ryuji's description of the piece is "a short piece of music (game taste)". Its sound would certainly fit right into Shenmue III. Ryuji has also published a couple of other pieces of instrumental music with a strong Shenmue-like atmosphere in 2016. If you have not heard all of these yet, you are in for a treat. All three pieces are grouped separately from Ryuji's other music on SoundCloud, under the playlist name of "instrumental demo". The first of these, "Village and Waterside in the Forest", features the Chinese violin (erhu) played by Hiroko Suzuki. (Interestingly, the two did not record together; Ryuji sent the backing track for Hiroko to add her part to it). It has a magical feeling and once the music starts I feel myself transported straight to Bailu village, gazing at the village and pond. This is merely a personal demo song. It evokes a village and water’s edge in the forest. This doubles as a practice song for me to get a little closer to the sound of "that game". The title of this piece, and Ryuji's cryptic description on SoundCloud: "(he and she ...? )", is suggestive that it was written with Ryo and Shenhua in mind. Even if these songs are not used directly in Shenmue III, they are a great indicator that the music quality will be every bit as good and atmospheric as with the first two games. 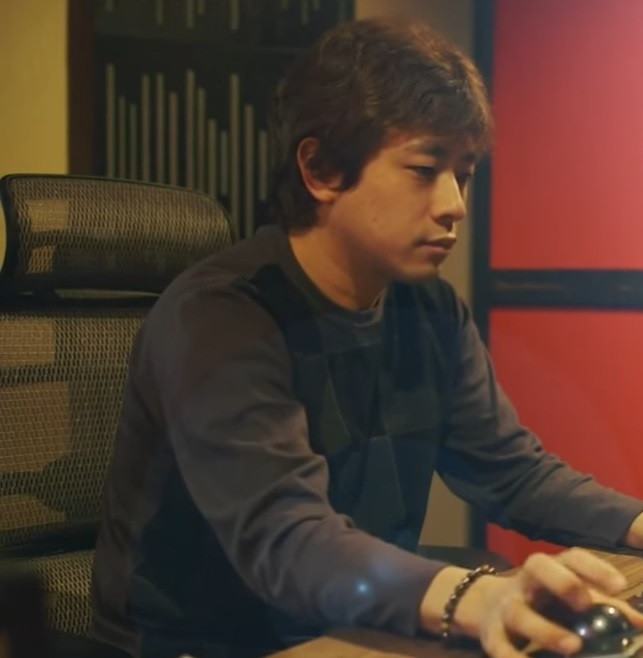 Ryuji has also commented previously that there is a large number of unused music left over from the first two games that are candidates for inclusion. Finally, below are videos that were referred to earlier in the post. Unfortunately not. The playlist has been removed from SoundCloud.